Home » A year on since the counterpart has gone! A year ago we said goodbye to the paper counterpart of the photo card driving licence and hello to the service that does it all. Now, in one place you can view or share your driving licence and check a driving licence. Getting rid of the paper counterpart was part of the UK government’s challenge to cut red tape. It was a huge project for the DVLA – they wanted to cut the burden of keeping this extra bit of paper with the photo card for motorists and businesses. Customers can go online or phone, worldwide. Nowadays customers don’t need to scramble around last minute looking for the extra bit of paper. Using the free service, customers can view and share their driving licence which allows them to stay in control of who to share their details with. They can also print a summary of their up-to-date driving licence. It’s less hassle, you don’t need to search for it and it saves half a million GB drivers £20 each to replace a lost counterpart – that’s around £10 million a year. Businesses and organisations now have greater confidence. Carrying out driving licence checks brings with it a lot of responsibility. 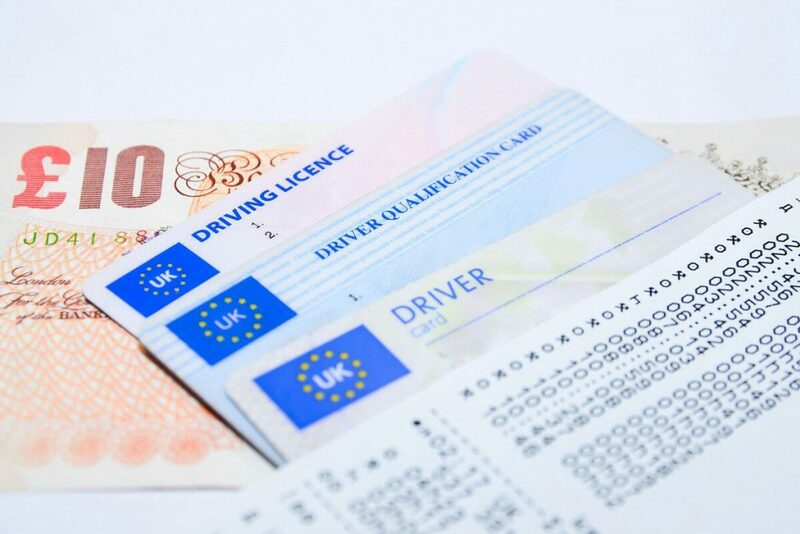 So, it’s really important that third parties, such as employers, rental companies and driving instructors, can check if a customer or employee’s driving licence is valid and be confident that a driver is fit to drive. The service also allows third parties to check driving licence details from the 45 million driving records held on the database. The driver generates a check code from the view driving licence section, and the third party redeems the code to access the record summary via check driving licence section. This reduces the time previously taken waiting for the driver to present the driving licence and counterpart. They can also download a PDF confirmation of the summary and save or print it off for their record with the drivers’ permission. The services are easy to use. The services are fully responsive and work on all mobile and tablet devices as well as PCs, but don’t just take our word for it. Over a million customers a month who have been using the view driving licence service say yes! 92% are happy with the service and over 400,000 customers who can’t use the online service have also been on the phone asking for a check code.